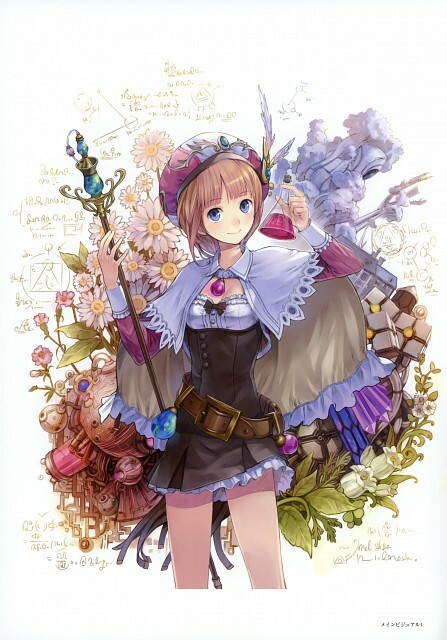 Atelier Rorona is very interesting. This picture is good. como siempre te lo he dicho, muy buenas imagenes subes mi amigo. gracias. i love the background with the character. it works so well. Really beautiful! Especially, I love the background. Thanks for sharing. so lovely, love the colour.. This is soooo beautiful! Mel Kishida is awesome! Rorona looks beautiful!THANKS FOR SHARING!